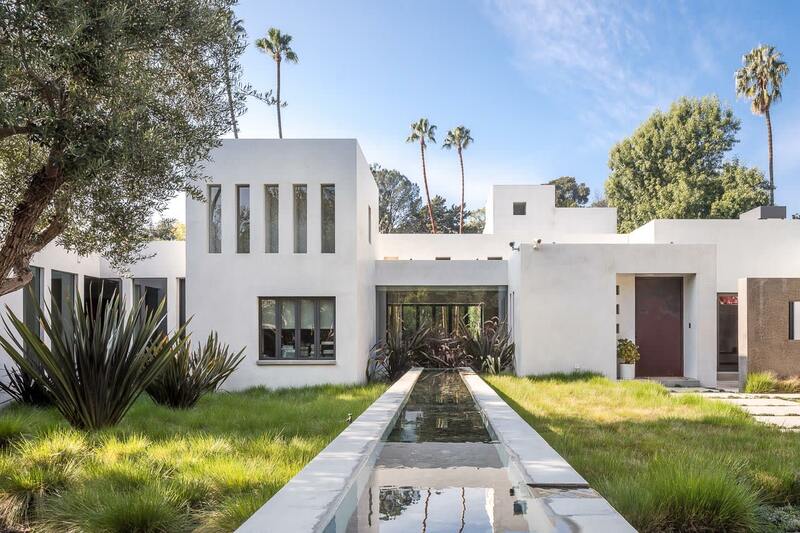 Judy Feder is thrilled to present 1647 Mandeville Canyon, both a livable work of art and the current home of powerhouse talent agent Ari Emanuel. Quietly tucked away and gated, this uniquely sleek, warm, stunning architectural is beautifully situated on the most desirable part of lower Mandeville. Recently emerging as the newest and arguably hottest destination for L.A.’s elite power players, Mandeville Canyon marries private, country living with ultra-luxe real estate. 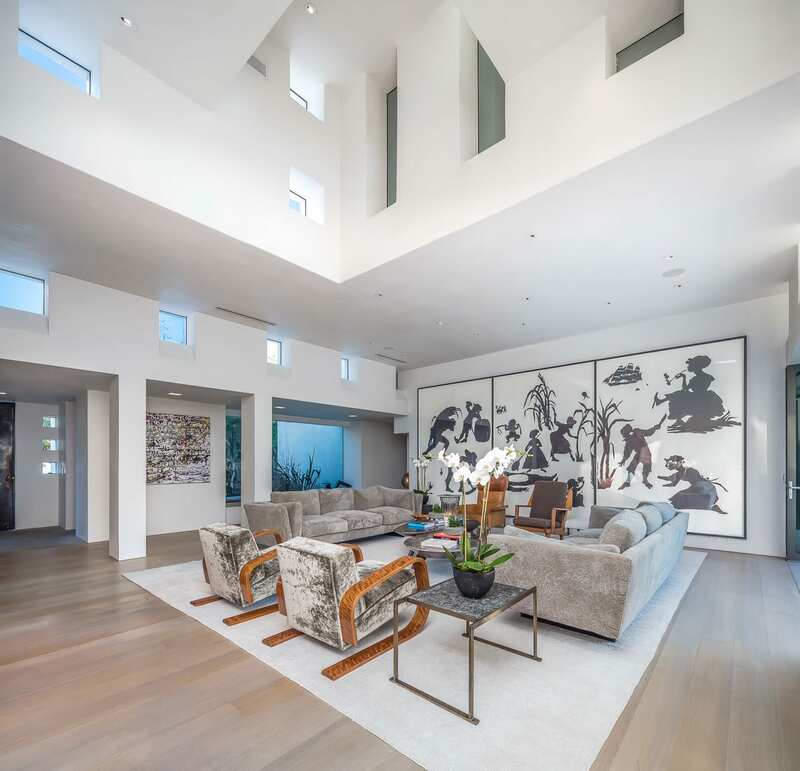 More than just a house, this sleek architectural in particular is an homage to the ultimate art connoisseur, balancing contemporary gallery spaces with lavish living areas. Oversized windows, clean rectangular lines enhanced by walls of glass, all allow light to flood in, creating the ultimate gallery space. 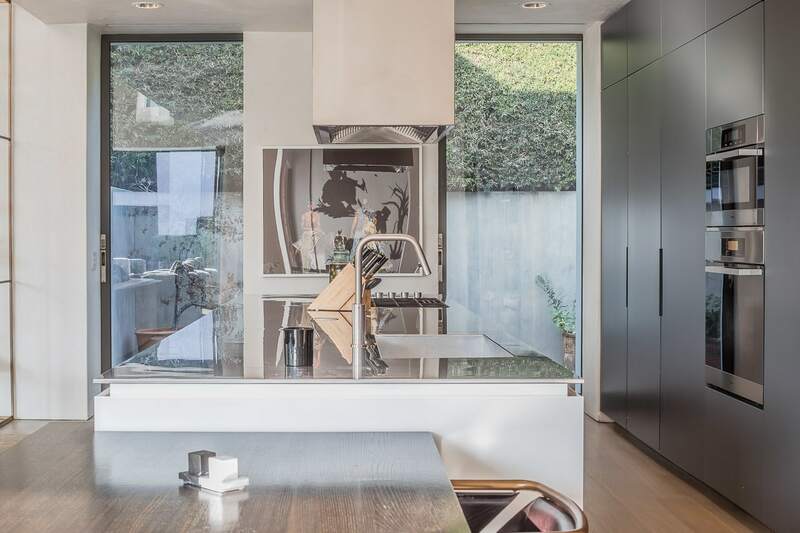 Visually striking, yet functional, the contemporary residence captures the essence of Southern California living. To learn more about the world-class estate, contact Judy Feder HERE.